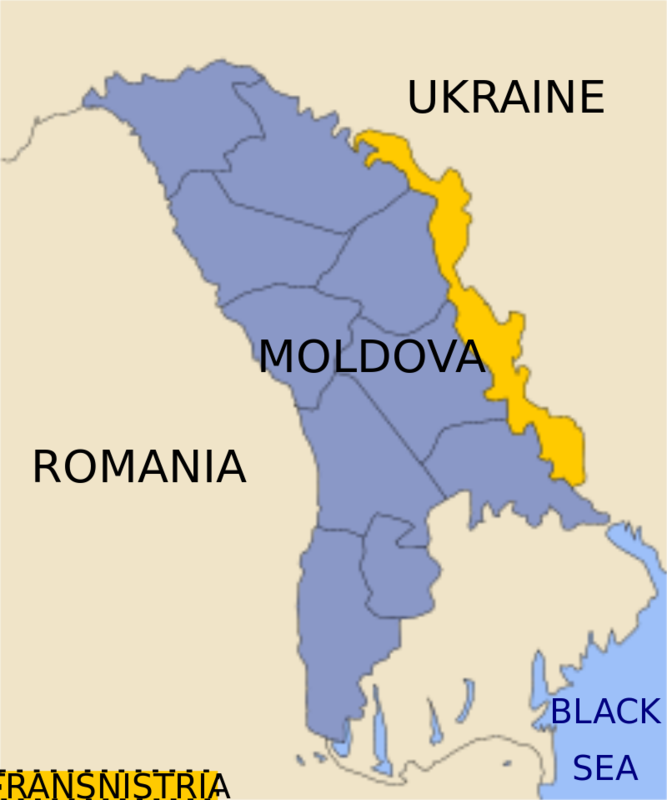 The war in Transdniester in the early 1990s, a breakaway province of the former Soviet republic of Moldova, was one of the first ‘frozen conflicts’ after the fall of the USSR. The region holds a large, rotting ammunition dump of Soviet origin, guarded by several thousand Russian soldiers, who call themselves ‘peacekeepers’, but whom Moldova sees as occupiers. Russian state-controlled news outlet Kommersant recently opined on comments in Chisinau from a leading Moldovan pelican on the issue, meaning Russia may be open to progress on the situation. Andrian Candu – one of the most influential members of the Democratic Party in Moldova and a man from the inner circle of oligarch Vladimir Plakhotniuk, the de facto leader of the country – commented on the prospects for resolving the Transnistrian conflict in an interview with the Europeanonline edition European Truth, reported Kommersant. Answering the question of whether Russia would be interested in solving the Transnistrian problem, he said: “I personally believe: we can agree, if Russia receives guarantees that Moldova will not join NATO, as well as guarantees that Moldova will not unite with Romania, guarantees that that the Russian population will not be deprived of the rights to guarantee international standards for minorities. ”In this case, Mr. Candu is sure, Chisinau will be able to negotiate with Moscow. “Then we will be able to agree on an international peacekeeping mission in Transnistria, not Russian, to export or liquidate the huge weapons repository that is located there (meaning ammunition depots in Kolbasna village. – “ Kommersant ”).At the same time, we will provide Transnistria with the widest possible autonomy – even wider than the one that Gagauzia (part of Moldavia’s Autonomous Territorial Unit Gagauz-Yeri with a predominantly Russian-speaking population has. 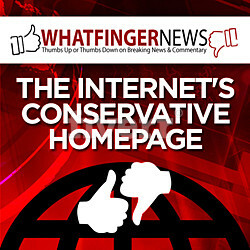 ”“ Kommersant ”),” said the Speaker of Parliament. Although one of the poorest countries in Europe, Moldova has been on the front lines between East and West over the last several decades, as both sides fight for influence in the tiny territory next to Ukraine and Romania. The country has been the target of multiple high-profile thefts and money-laundering scandals, which have rocked the pro-EU government to the core. Many analysts believe these thefts originated inside the Russian Federation to destabilize the country.